holes were to small for the Dixon 61 inch deck going to drill them out to mount them. guessing 5/8 will work . 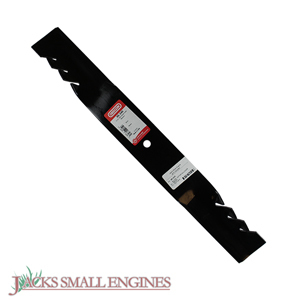 Ask us about the Oregon 596346 G5 Gator Mulcher Blade. Please no repair questions. Your Q&A may be posted to Jackssmallengines.com to help other shoppers, like you, with their purchasing decisions. Thank you.